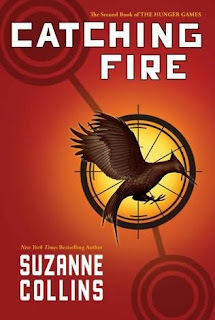 The second book for the Hunger Games series. This one is faster, deadlier, sadder, and better then Hunger Games. I couldn't put it down, I couldn't stop thinking of it when I had to. The story picks up a few months after the first one. I can't SAY anything because I don't want to give anything away. 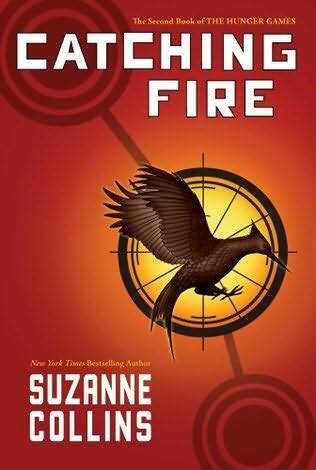 Just go read Hunger Games, then read this one. I am starting Mockingjay which is the third book in the series. PS I just got news that there may be a movie coming out based on the books! I am not sure how I feel about that yet!